UTAH COUNTY, Utah, May 29, 2017 (Gephardt Daily) — Officials discovered a body in Utah County that was found with personal items belonging to an Eagle Mountain teen reported missing in December of last year. 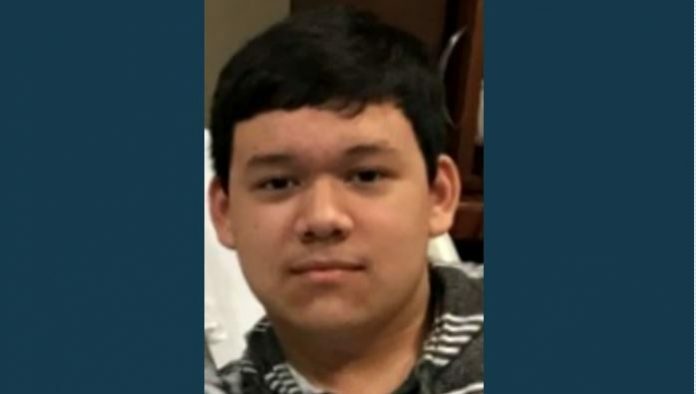 Alexander Hashida, 15, was reported missing Dec. 22, and had left behind information that led officers to believe the teen might have been planning to hurt himself. Sgt. Spencer Cannon, Utah County Sheriff’s Office, told Gephardt Daily that there was evidence of a self-inflicted injury to the remains. He declined to disclose the nature of the injury. The body is at the office of the medical examiner, and has not been officially identified. The body was found and reported by a woman on Thursday, and the scene has since been processed. Information on the case was released this week.